Welcome to the Parish of Unstone website. The Parish includes Unstone, Apperknowle, Hundall & the Handleys. The purpose of the website is to provide information about the Parish Council, Fred Hopkinson Memorial Hall, local news and events and local contacts and facilities. The Parish Council was established in 1895 and the officers are a Clerk and a Finance Officer (both part-time appointments) and there are 10 elected Parish Councillors. 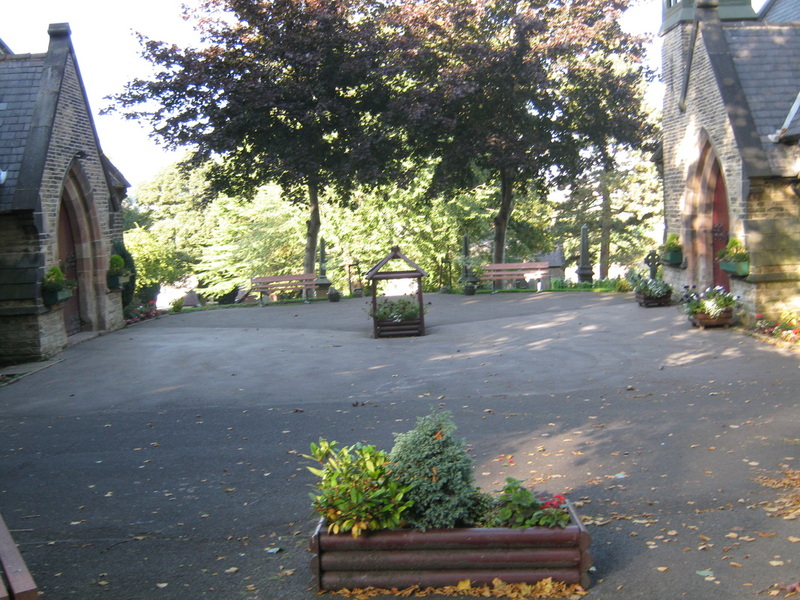 Unstone Parish Council provides a number of services directly, such as the Memorial Hall, and the village play areas, and other services in partnership with other bodies (e.g. Dronfield Cemetery) for the benefit of the local community. During these difficult economic times the Parish council endeavours to provide cost effective services both directly and in partnership with others. Unstone is a small village in the north east of Derbyshire, which lies between Dronfield and Chesterfield. It is close to the hamlets of Apperknowle, Hundall, Summerley, Middle, Nether and West Handley. The village has a population of over 1,800 residents, 2 schools, which are Unstone St Mary’s Infant School, located on Crow Lane and Unstone Junior School on Main Road. Census information for Unstone from 2011, can be found here. The Parish Council meets on the third Thursday of the month at 7.30pm at the Moorland View Meeting Room at Apperknowle. There are no meetings in August and December. Anyone is welcome to attend the meetings. The public cannot participate in the meeting itself but a period of time is given over for members of the public to air their views on matters directly related to Parish Council Business. If your business is based in Unstone, Dronfield or the surrounding areas, or serves local residents, would you like to support the local economy by advertising here?